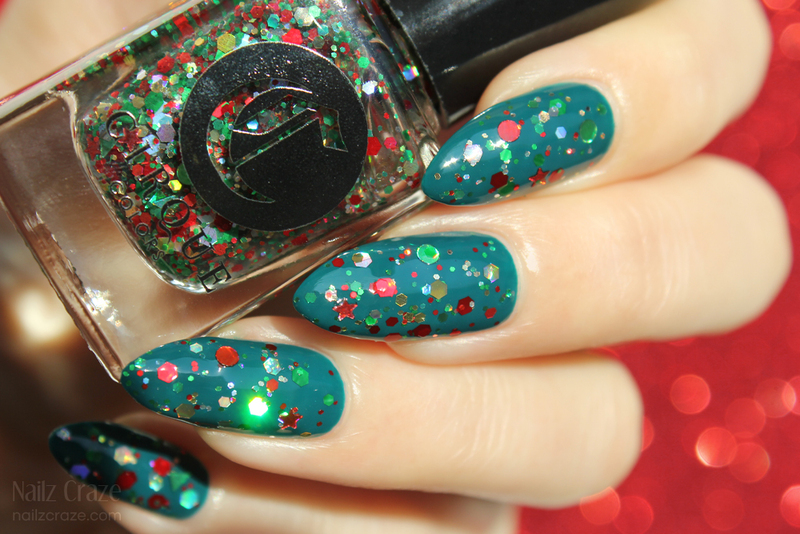 Today I'm feeling the holidays spirit with this Cirque Colors trio ;) While swatching the latest addition of the Metropolis Collection, I realized that the Holo-Day Cheer (LE) glitter from the festive Live It Up Collection will look awesome over these cremes, and so I came up with this super festive nail combo to share with you today. 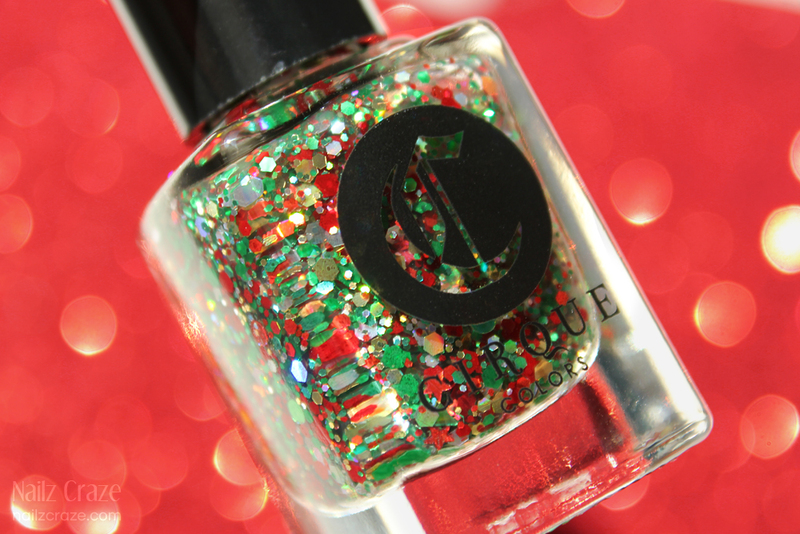 Holo-Day Cheer (LE) from the newest holidays Live It Up Collection is such an amazing and festive glitter mix, and while looking gorgeous over pretty much any color (try it over white, black, red, green or even gold! 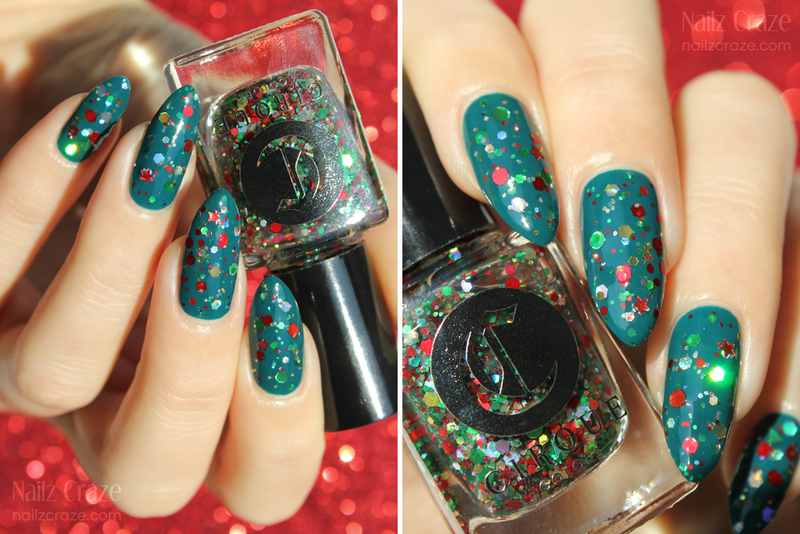 ), I chose to apply it over this beautiful teal creme and I think that these two combined look like a decorated Christmas tree. How awesome is that? 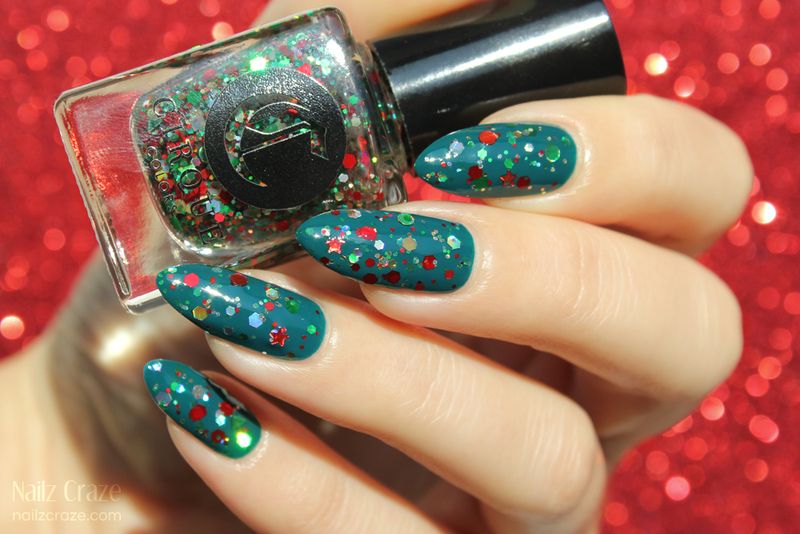 Holo-Day Cheer is packed with so many great glitter shapes (stars, circles, hex and triangles) in metallic red, green, gold and silver, and with a holo touch they make this glitter topper one of the best holidays appropriate glitters out there. I'm really digging this combo! These cremes have the most easiest formula and they apply perfectly! 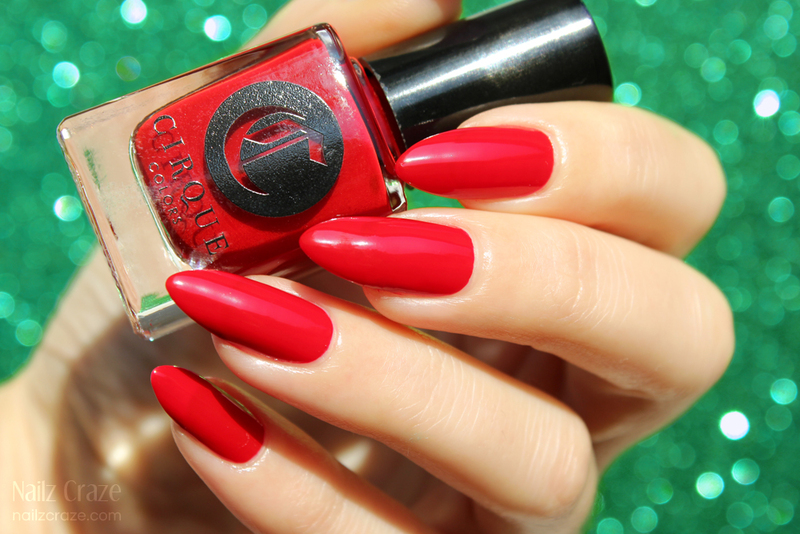 The Devil Wears Cirque is just a perfect red creme for the holidays, and while Tavern on the Teal seemed to be jelly-like with the application of the first coat, it completely evened out to a smooth and perfect finish. 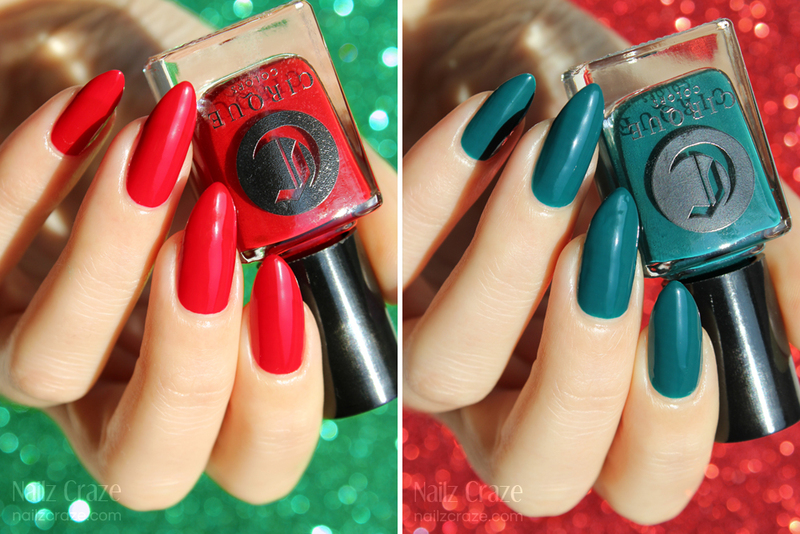 I think that the guys over at Cirque Colors did such an amazing job bringing us the most beautiful and festive colors for the upcoming holidays! The Live It Up and the Metropolis Collections retail for $13 each and available now for purchase at CirqueColors.com and official retailers. That glitter just screams the holidays to me. 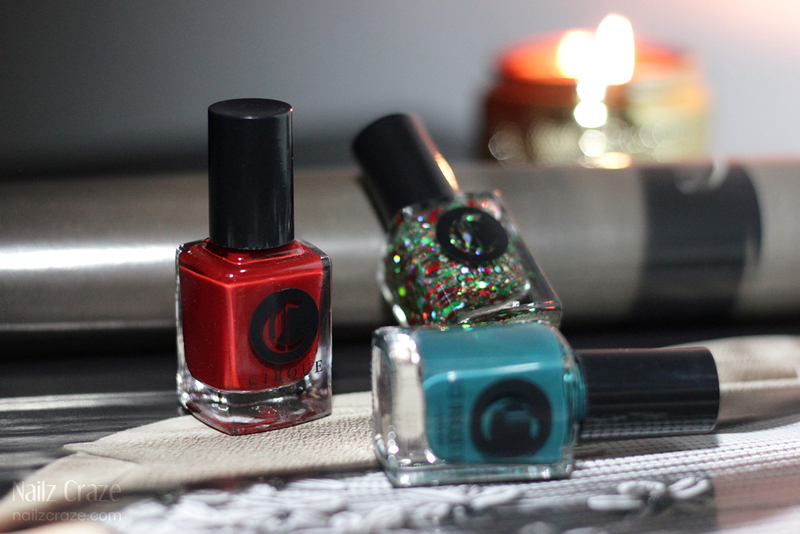 These polishes are so beautiful and I love your photos! these are so beautiful on their own, but the layering is gorgeous!! Beautifully festive! I love the looks of that red too!